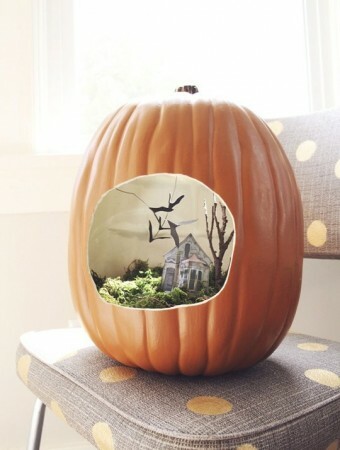 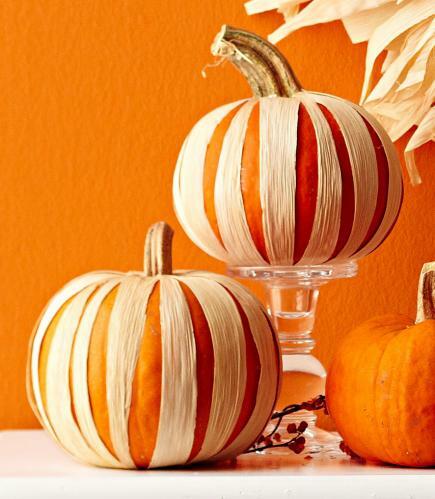 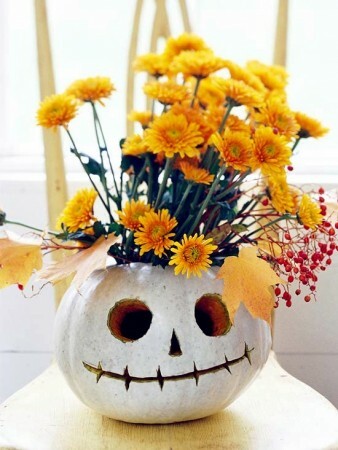 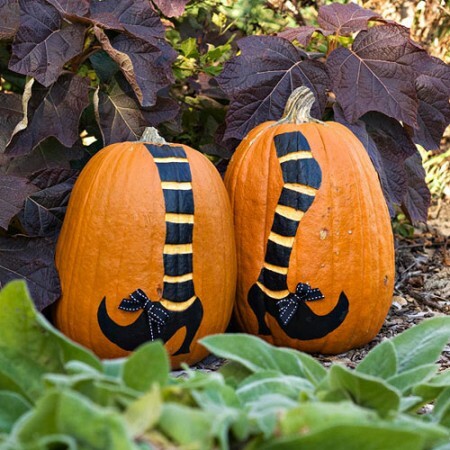 We’ve gathered a collection of 23 creative ways to decorate pumpkins this Halloween. 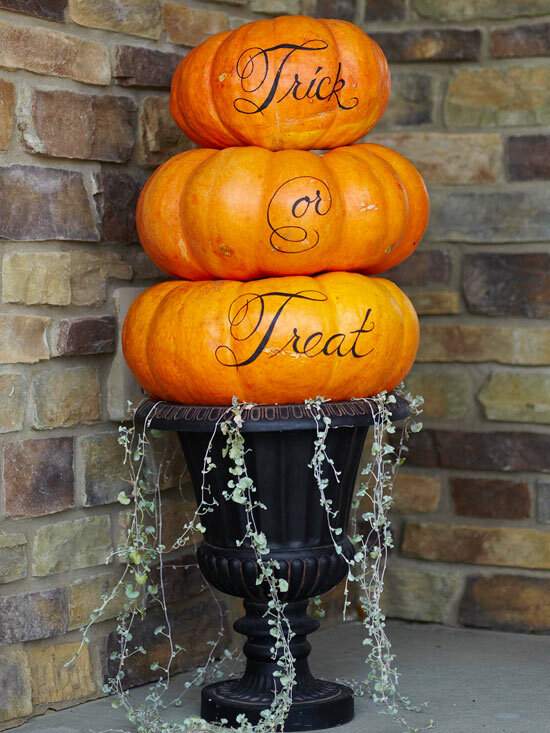 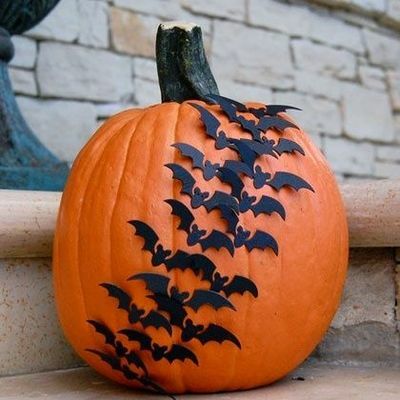 Most of these ideas are carve-free and easy to create! 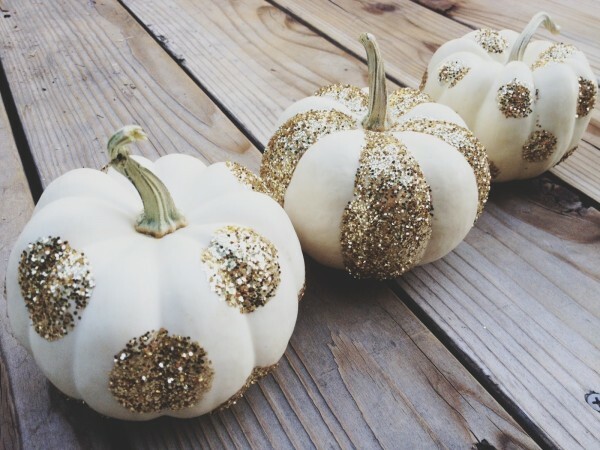 Embellished with crystals, lace, glitter and paint, these pumpkins are festive and fun. 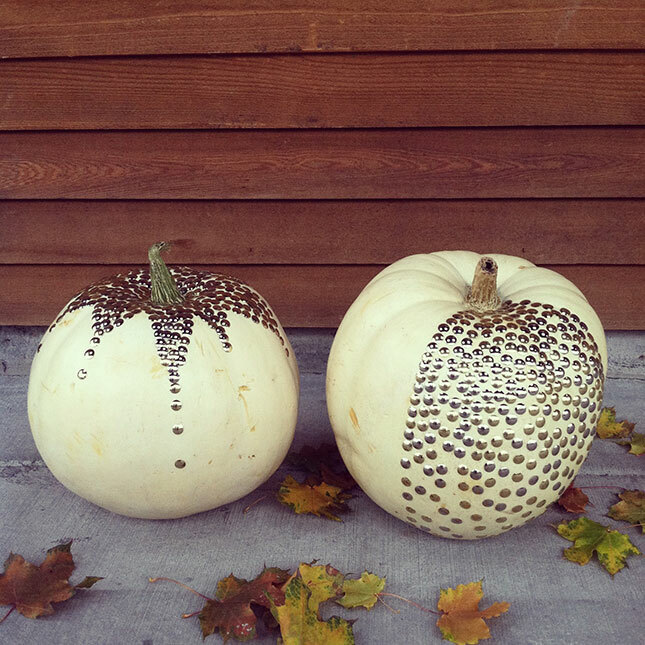 First, a few carved pumpkins. 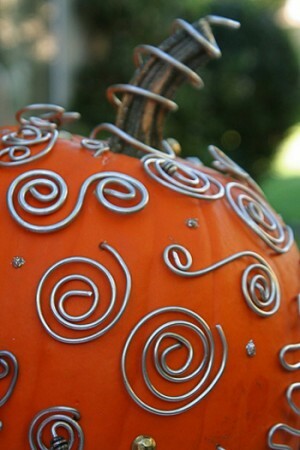 These designs can be achieved with real or craft pumpkins. 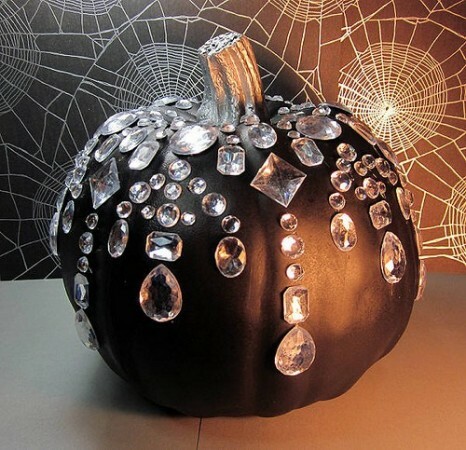 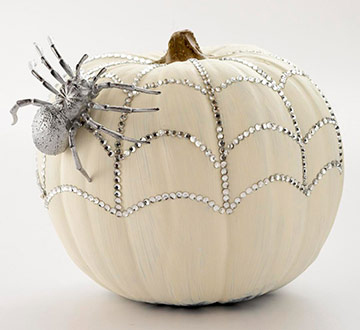 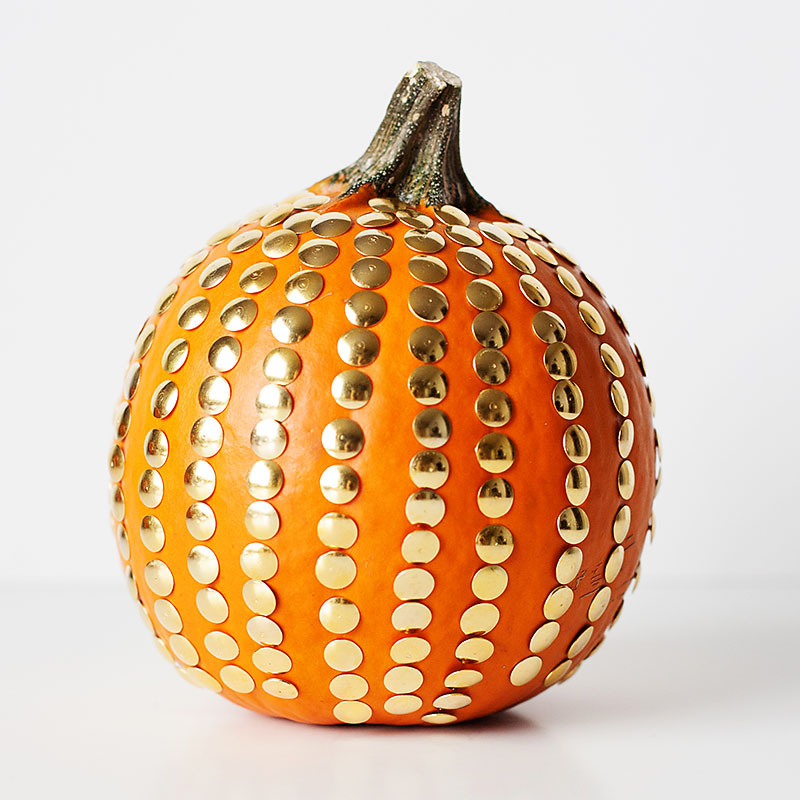 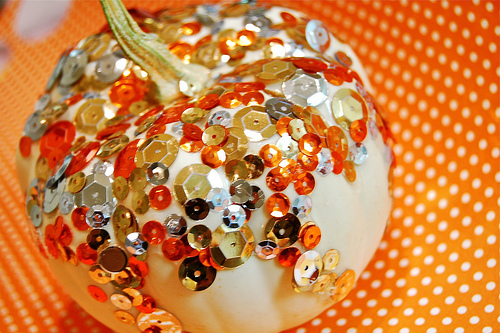 How about some sparkle for your pumpkin? 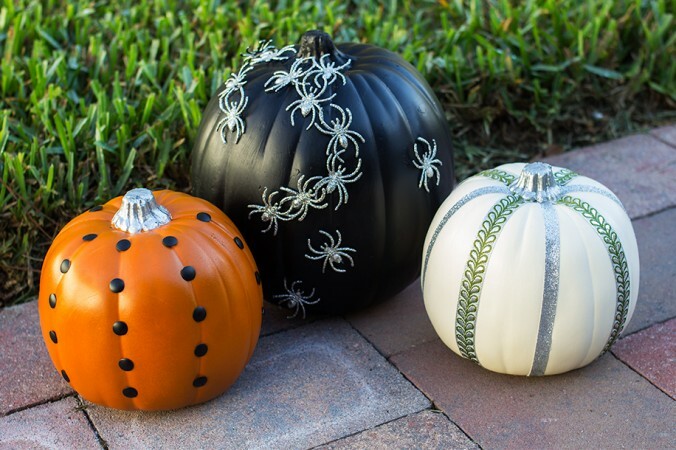 Paint and markers can be employed to design pumpkins. 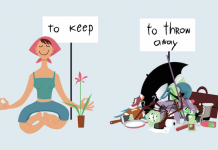 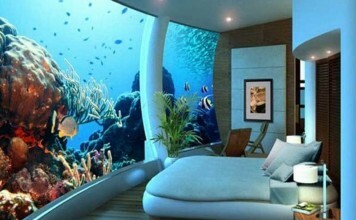 Create personalized messages or clever designs. 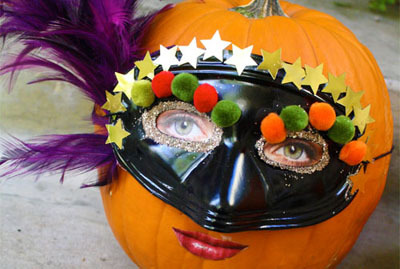 Get creative with embellishments such as masks, ribbons and cut-outs. 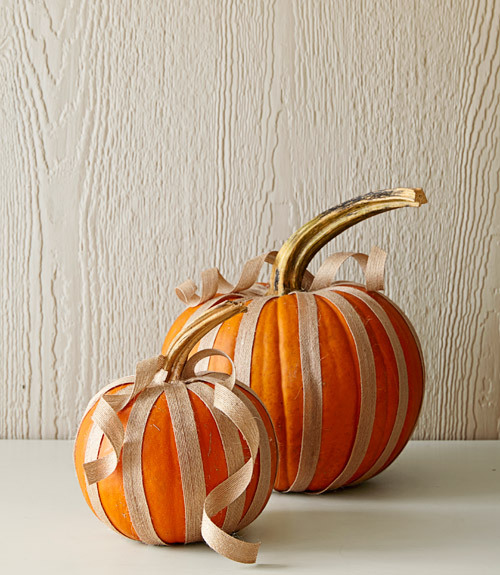 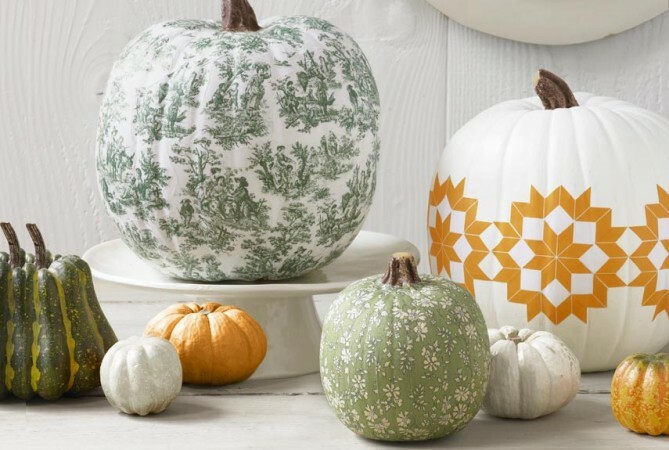 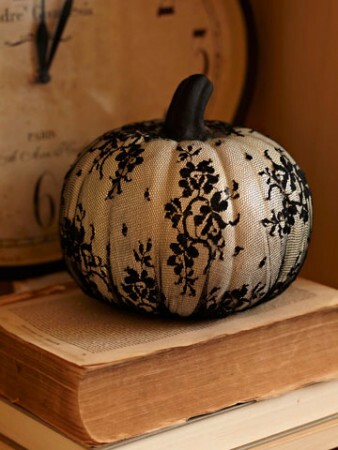 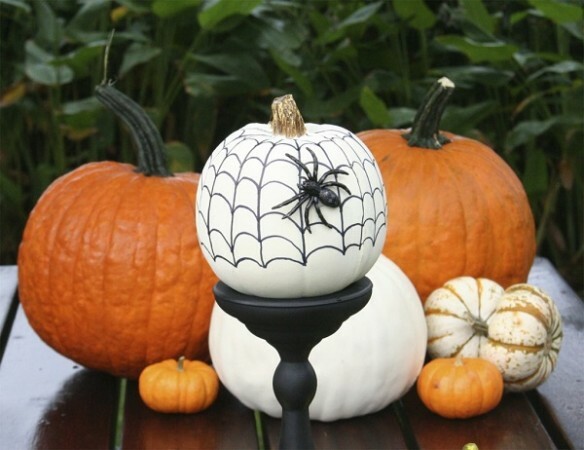 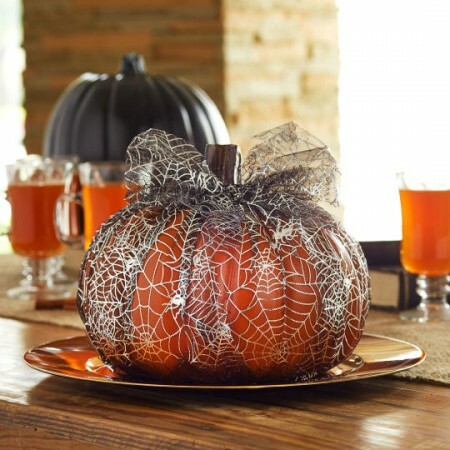 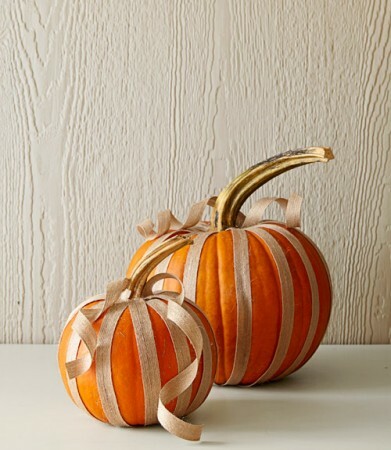 Decoupage and lace are great ways to add a creative touch to pumpkin decorating. There are so many ways to decorate your pumpkins for fall and Halloween. 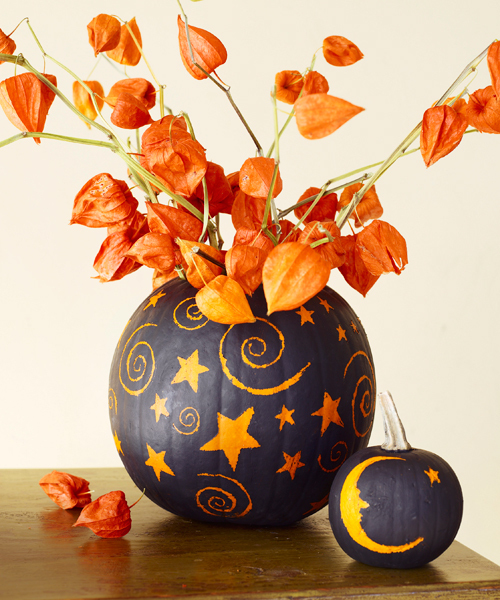 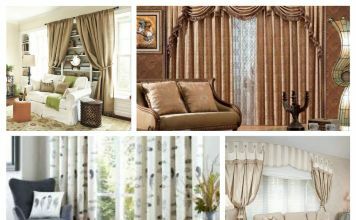 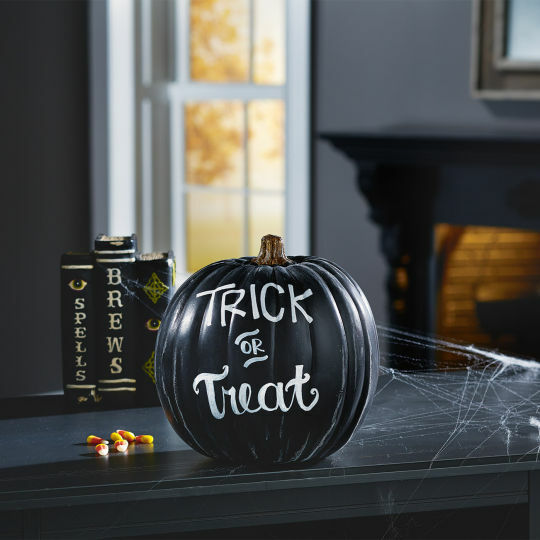 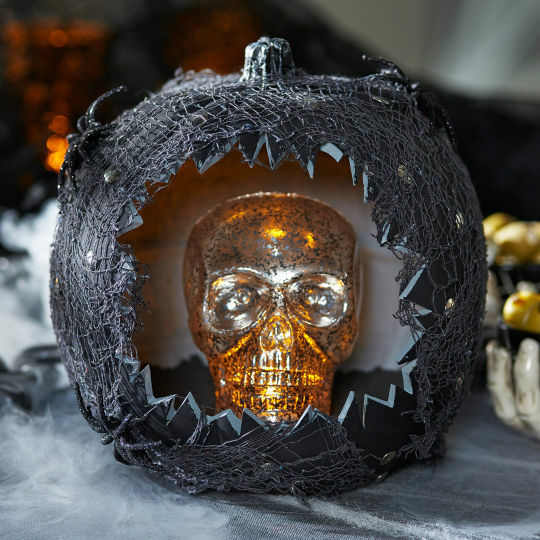 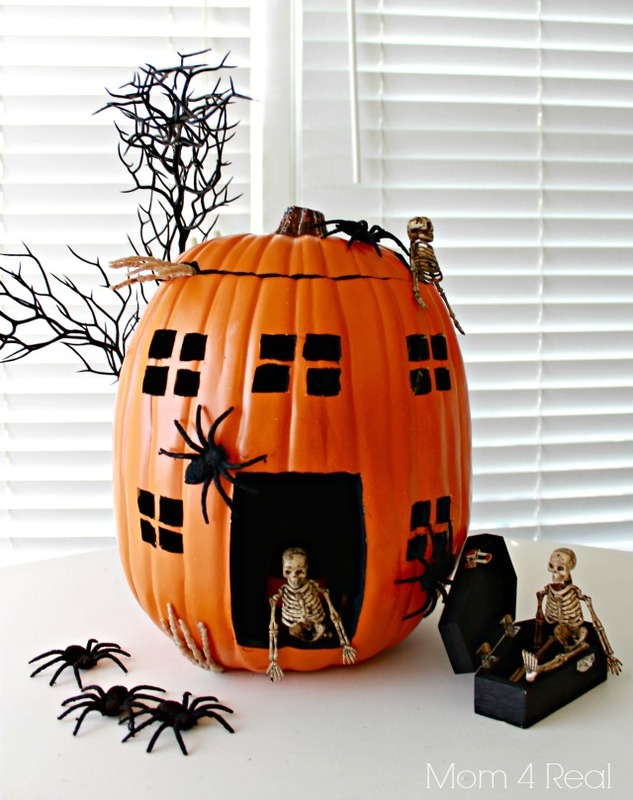 Let these ideas inspire you to create something spooky, fun or elegant!